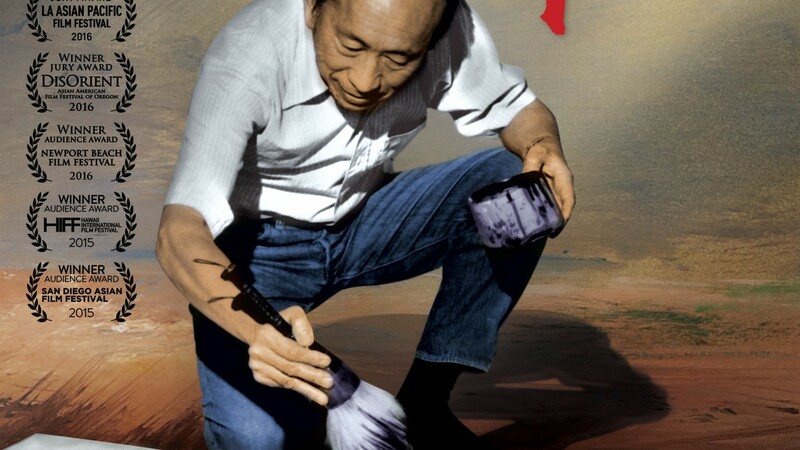 Tyrus is Pamela Tom’s tour-de-force documentary about 105-year old Guangzhou-born, L.A.-based visual artist, Tyrus Wong, and his breathtaking scope of work across multiple artistic mediums and his personal and professional journey navigating racial bigotry in 20th century America. 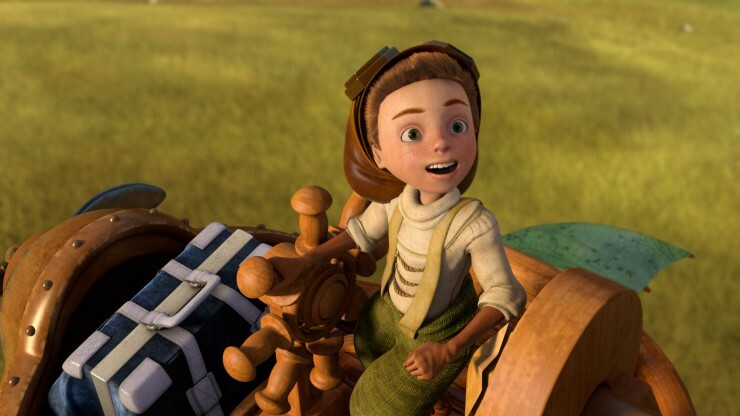 Seventeen years in the making, Tom’s film makes meticulous use of Tyrus Wong’s exquisite art, archival footage, illuminating interviews and commentary from Wong himself to document how his unique style, melding Chinese calligraphic and landscape influences with contemporary Western art, helped the Disney animated film, Bambi (1942) specifically, and early Hollywood in general establish their signature visual styles. TYRUS, the film, makes a critical contribution to the documentary tradition and to American society in correcting a historical wrong by spotlighting this seminal but heretofore under-credited figure. She has taught documentary film at UC Santa Barbara and Loyola Marymount University as well as film directing at UCLA Extension. She served as the Director of Diversity at Film Independent, where she was a leading spokesperson on issues related to diversity in the film industry. She received her BA with Honors from Brown University and an MFA in film from UCLA’s School of Theater, Film, and Television.